A 90th birthday trike ride was just what Lloyd wanted. His family gave him a Gift Voucher for it so he could organise a time which suited him and when he was feeling well. Craig picked the passengers up from his home in the eastern suburbs. 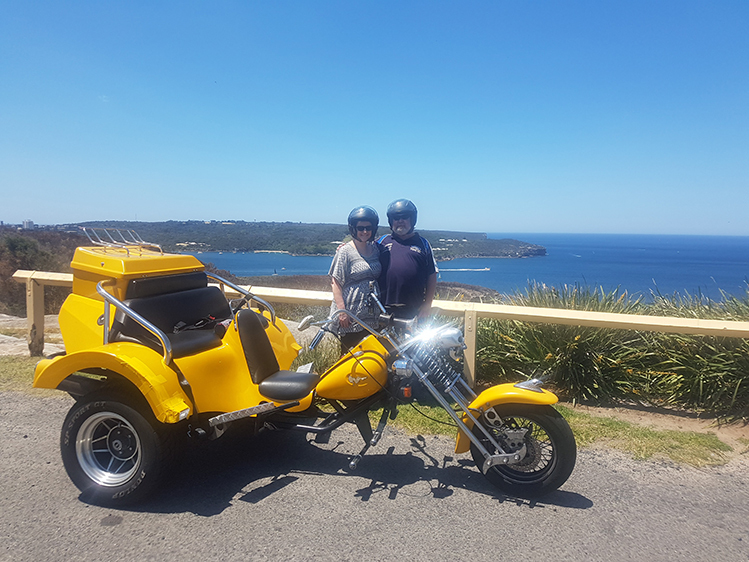 They toured past Maroubra, Coogee, Clovelly and onto Bronte beach before returning home. It was a wonderful experience and not stressful or strenuous for a 90 year old. Another tick on the bucket list. The Eastern Suburbs is the metropolitan region directly to the east and south-east of the CBD of Sydney. 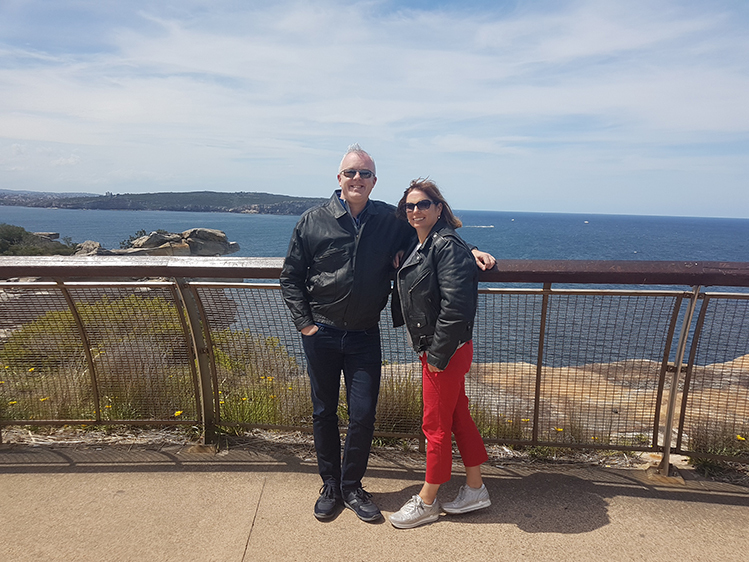 It extends from the peninsula of South Head at Watsons Bay to the suburb of La Perouse in the south. A distance of approx 21kms. It includes famous areas such as Kings Cross, Cenntennial Park, Moore Park and Paddingon.